While South Africa is still belligerently working to sell legalized rhino horn trade, poachers are working just as hard at wiping out rhinos. What they’re also doing is proving the government wrong. Aside from the usual arguments of ethics, economics and feasibility, there is a new reason to put this debate to rest. It is no longer about the horn. 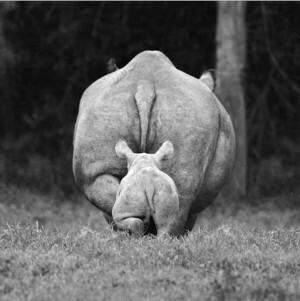 Just as other animals used in Traditional Chinese Medicine, the market’s desire is for multiple parts of the rhino. These days demand is for bone marrow and bodily fluids. 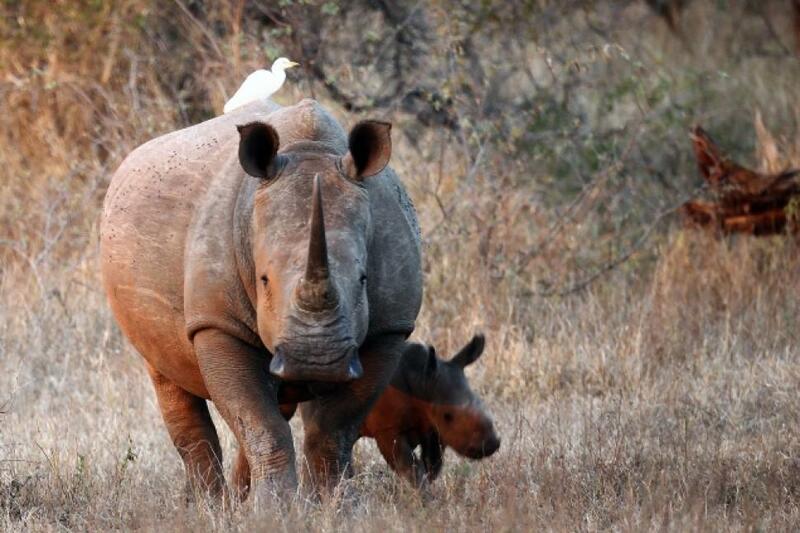 Baby rhinos are even being killed for their toenails! The trend is evident in poaching incidents where limbs, ears and eyes are now found removed. 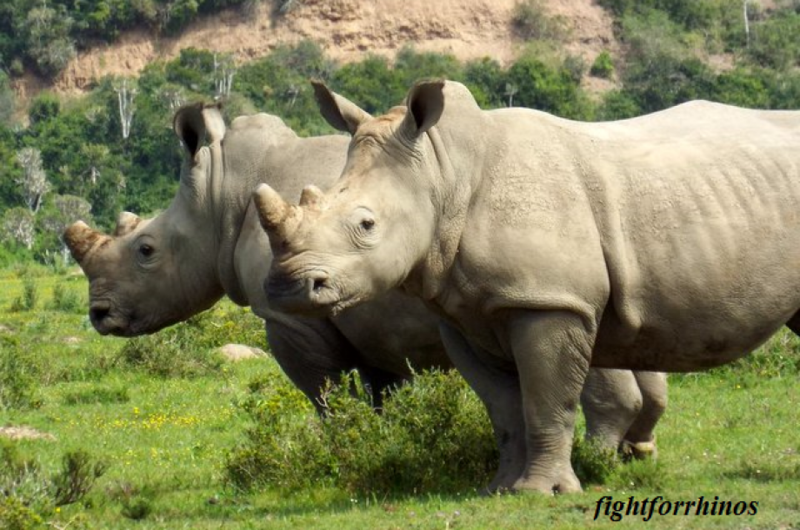 Poaching is a risky business, so the syndicates are taking full advantage by creating demand for ALL of the rhino, leading to increased value and a higher incidence of poaching. Legal trade in horn would do nothing to slow or stem this new bloodshed, as it’s not just the horn they want. So it’s time to put the debate to rest. Focus on actions like education, penalties, and protection. Reblogged this on Ann Novek( Luure)–With the Sky as the Ceiling and the Heart Outdoors. This is an interesting development, however we should have expected it. Criminals are never satisfied with the money they get; they always want more and therefore create markets for the by products. What will be the next new trend?